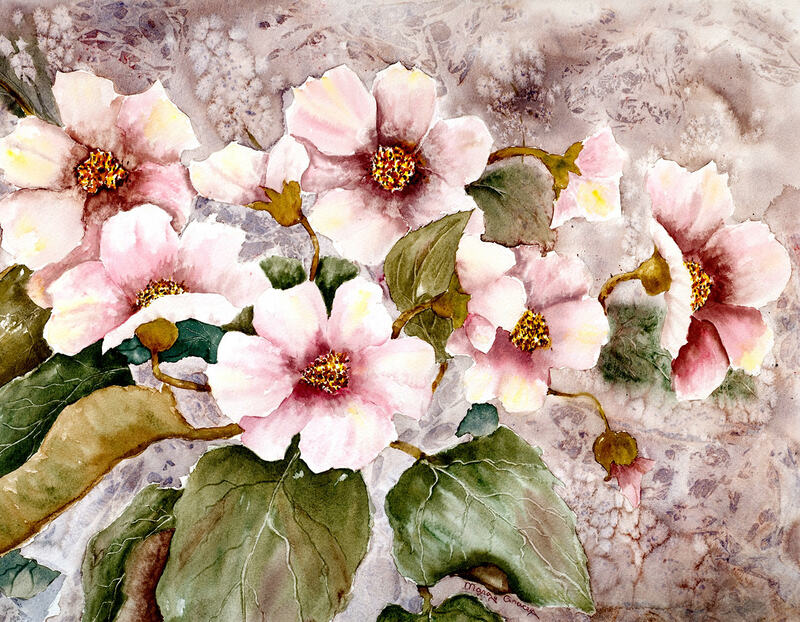 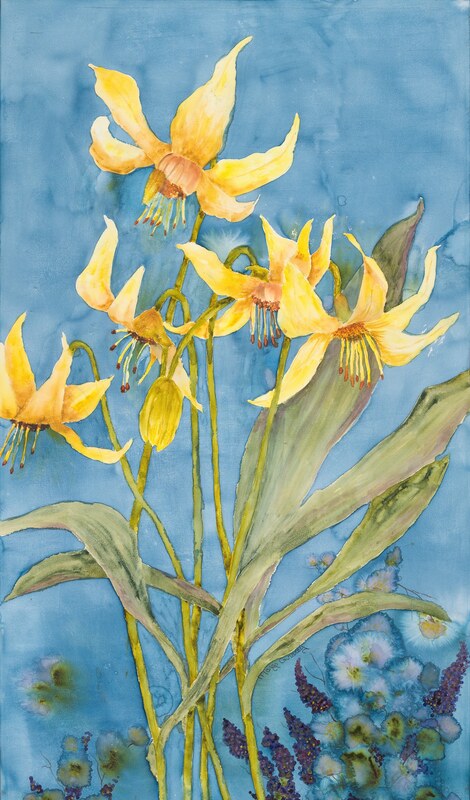 The Muskoka environs and a deep rooted love of nature have greatly influenced watercolour Margo Gracey. 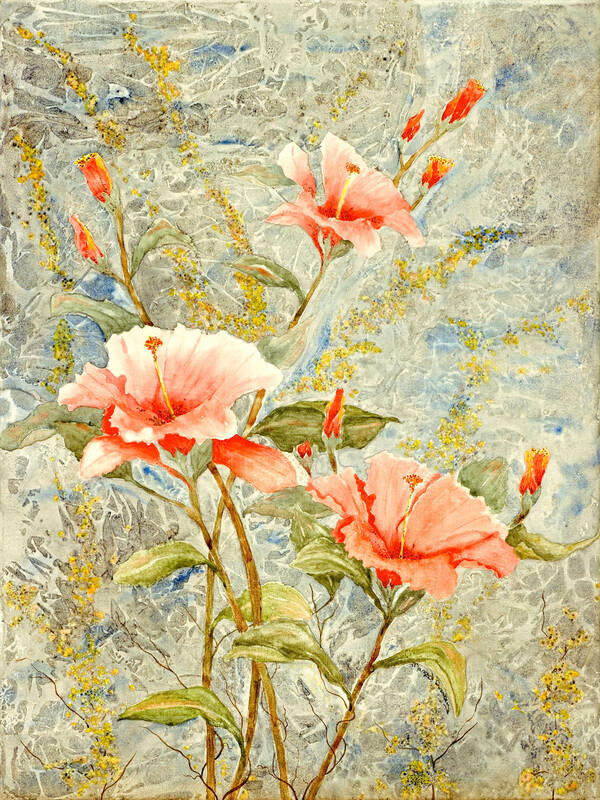 Born in England, she lived and travelled throughout Europe, The Far East and Canada gaining lasting impressions of the sights and images of many different cultures that are reflected in her varied work. 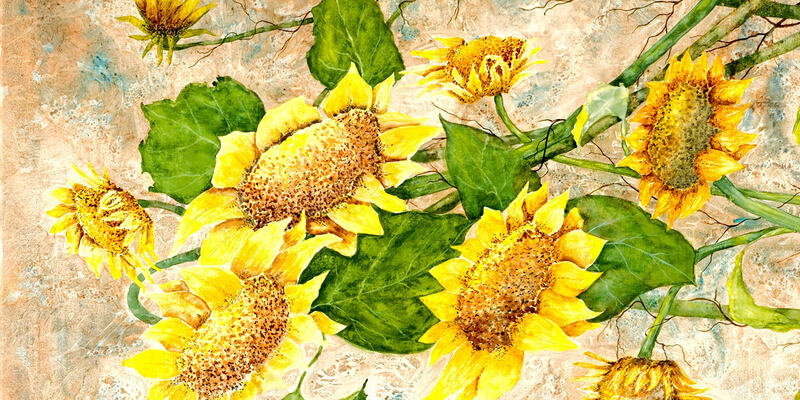 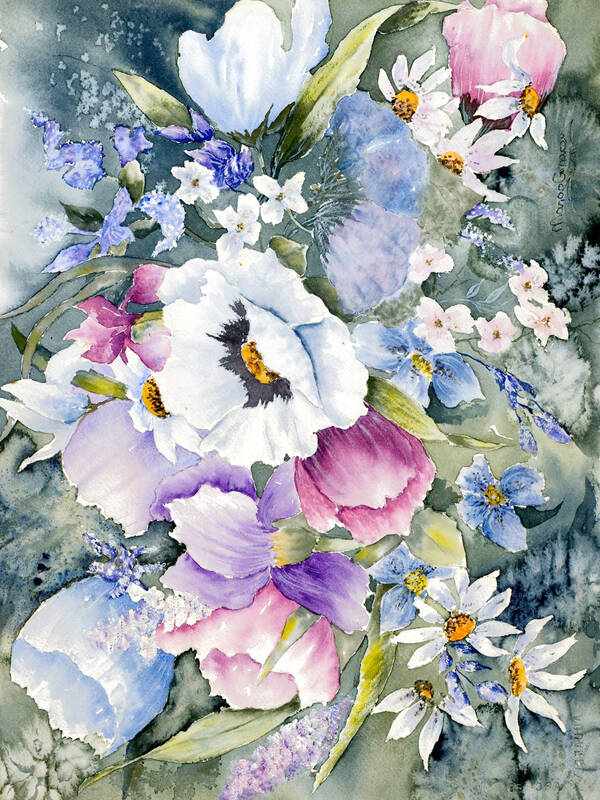 Margo’s award-winning watercolour paintings are serene, yet radiate vitality with her use of colour and movement. 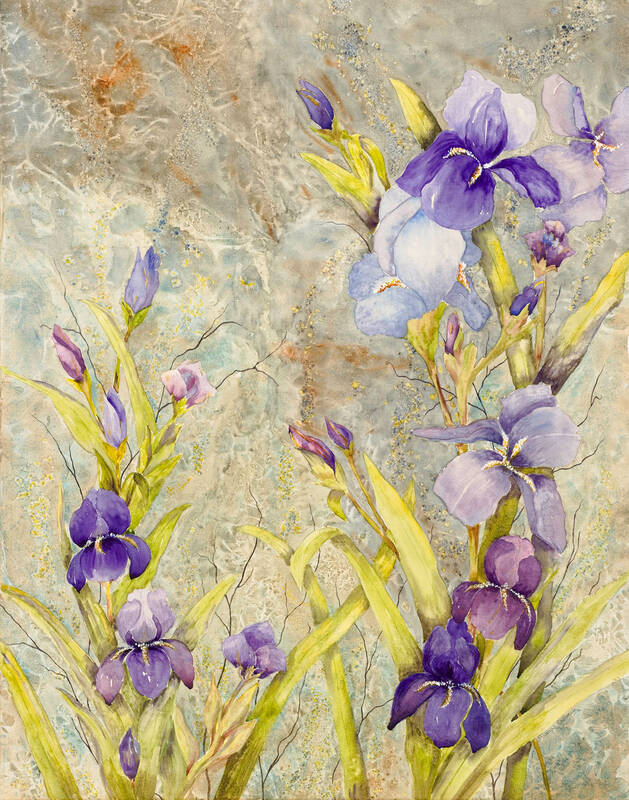 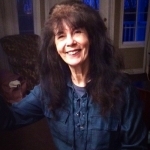 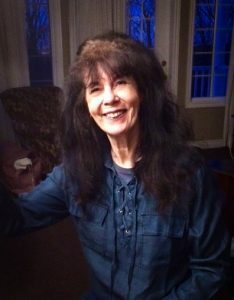  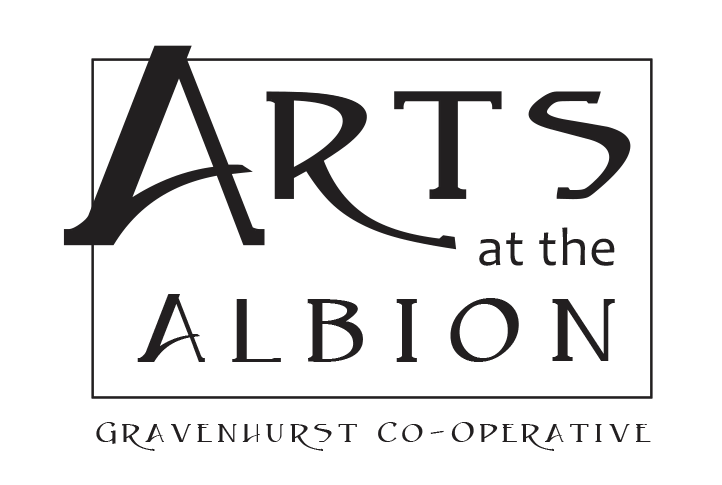 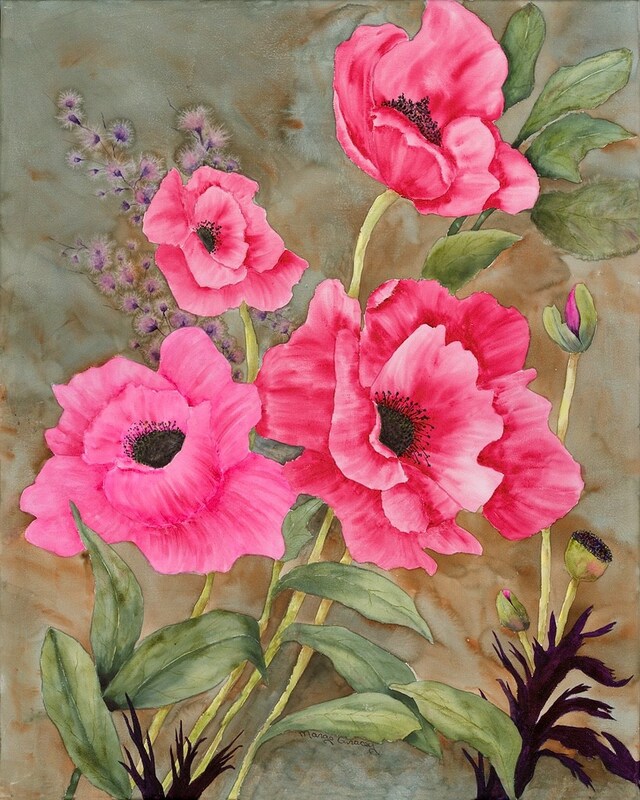 Margo attended the University of Western Ontario and Georgian College and has enjoyed a thirty year career including the opening of Bramblewood Studio in Kilworthy and showing at the Arts at the Albion in Gravenhurst.